There are abundant size and precision, the price is cheaper than the stainless steel which is put in the home center etc., and the function is also high product. 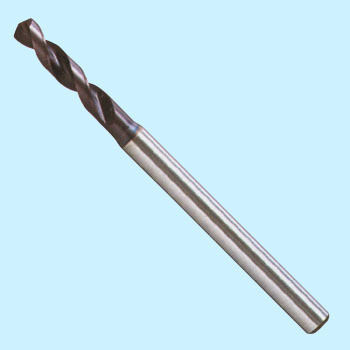 Because it is harder to break than cemented carbide, I think that it is also usable with general machine tools that are not high precision. Personally, I am thankful that there is something that is twice as long as the half-length blade length. This review is about item#04404251.